Prince William was 15 when his mother Princess Diana’s life was claimed in a horrific car accident. And despite two decades having passed since that tragic night, William says he still thinks of his mum most days. Note: The above Video “Lady Diana Ghost at Prince William Wedding” is take from YOUTUBE which is not mentioned by Prince William. The video is not associated with Prince William interview. 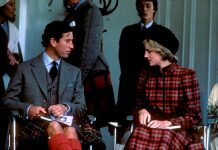 Someone noticed Diana’s Ghost at Prince William Wedding. It is on you to decided it is fake or real. “There are not many days that go by that I don’t think of her, you know,” he says in an upcoming documentary that airs Monday night in the UK. 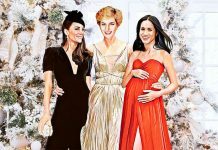 The Prince also recalls feeling his mum’s presence on one of the most important days of his life; his wedding to Duchess of Cambridge, Kate Middleton. “When it came to the wedding, I did really feel that she was there… there were times I looked to someone or something for strength – and I very much felt she was there for me,” the father-of-two reflects. William, 35, and his brother Prince Harry, 32, speak candidly about their late mum in ITV’s new documentary Diana, Our Mother: Her Life and Legacy. 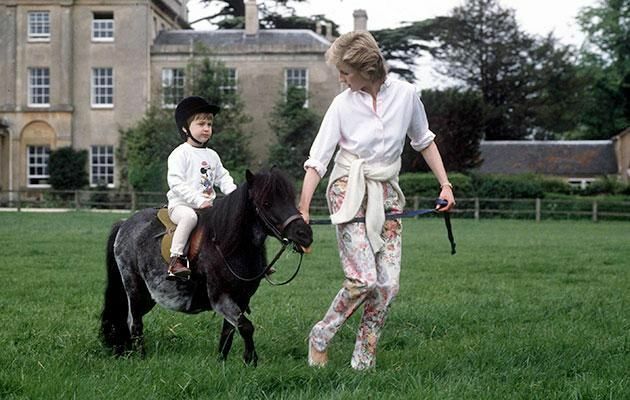 Next articleWhy Prince William Said That Diana Would Be Nightmare Grandmother, Absolute Nightmare?